Heroes and Villains invaded San Jose for another year of adventuring! For our 3rd year, we ventured over the hill from the Central Valley to hang out with some heroes and villains, and zombies too!, in San Jose. This was sort of a last minute venture due to availability issues with minions, but in the end we made plans and set out to see what there was to see. Basically I need to say this- that was some damn epic TV. Justice League was… better than I thought. I have seen a lot of comments the last month or so about Justice League being a failure. But I want to state otherwise. 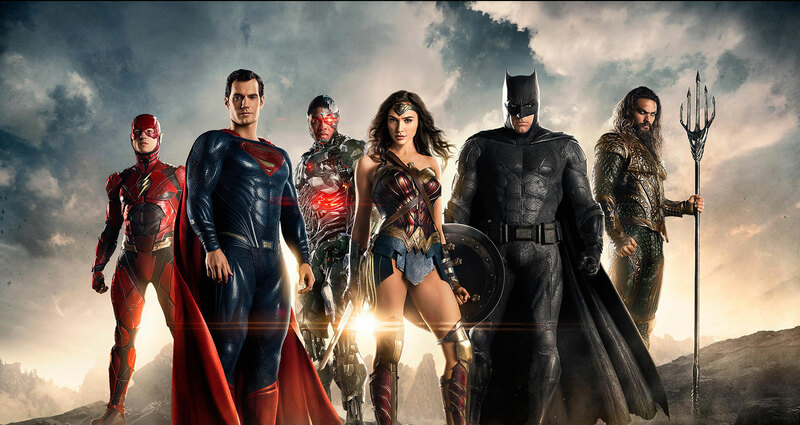 Sure, Warner Brothers and DC aren’t likely to have made their money back and may not make as much as they hoped by the time it leaves theaters but… here’s the thing- I have enjoyed only one DC film since Dark Knight Rises and that was Wonder Woman. 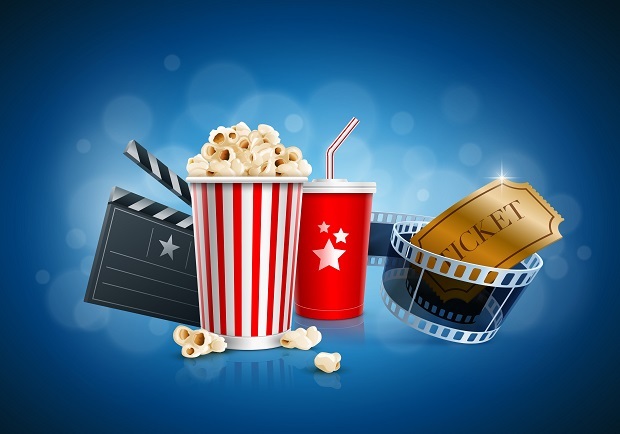 Sure, I saw Man of Steel, Batman versus Superman, and even Suicide Squad in the theater but they were crap movies and they pissed me off more than anything. Wonder Woman finally made me interested in DC films again and then the trailers for Justice League cemented that I was going to see this one in the theater (it was touch and go after Suicide Squad, honestly). 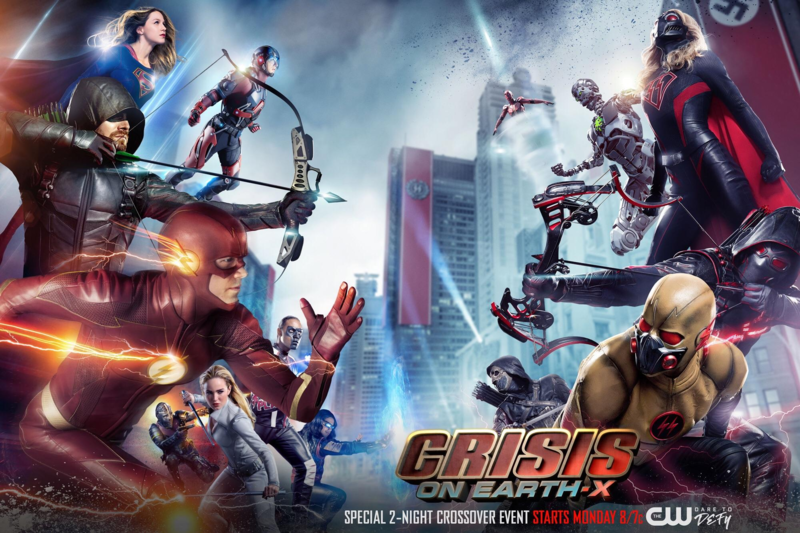 Heroes and Villains invade San Jose for another grand Fan Fest! We had the opportunity to attend Heroes and Villains Fan Fest in San Jose for the second year recently. Since we weren’t there in a press/media or doing a panel capacity, it was a little strange and initially there wasn’t going to be a post about the convention. However, there were enough differences- and some issues we wanted to address- that it seems like a good idea to write something up. 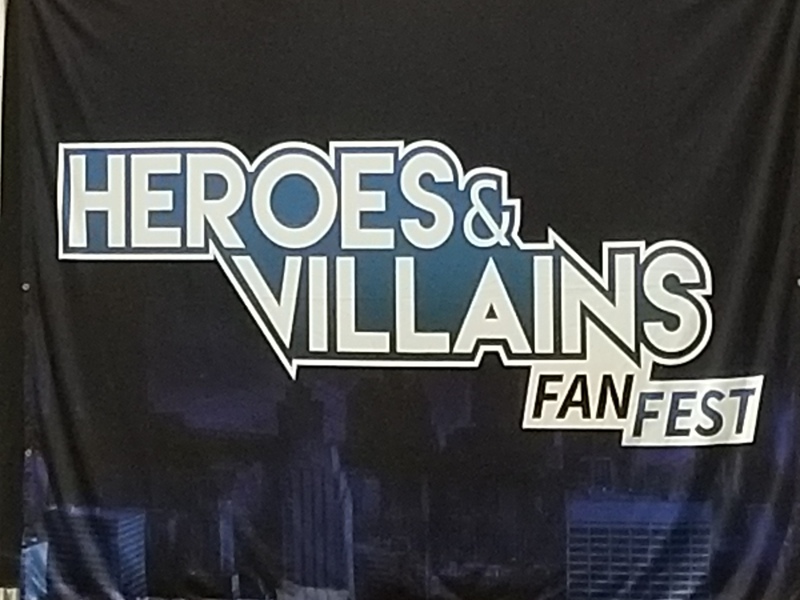 We had a great time, I want to make that clear- HVFF puts on a good show! Dusting Off The Shelf: Letter Z!!! And finally we’ve reached the end of this series. Perhaps I’ll do it again. As noted in my last post, HQ recently moved and in doing so I found even more DVDs that I own and have never watched. I really need to stop doing that. And to end the series, I thought we’d go out on a silly note- I give you Zerophilia. OK… well, this series of posts was meant to be over months ago, however in sort of a whirlwind NerdLush HQ moved. Like to another city. And life got a little whackadoodle. But I’ve finally had a chance to finish up, so let’s check in with the second to last… The Year That Trembled. Recently we took a jaunt north to Merced to check out the second year of California Republic Comic Con. Now, growing up in the Central Valley, we never would’ve thought we’d be heading to Merced for a comic convention… to be honest, most of the Valley just didn’t seem big enough, or nerd friendly enough, to host. But this event proved to us that today we’d be wrong. Not a whole lot to say, as this event is small (but growing! ), so let me just list out some of the good things and a few things we’d like to see improved next year. excellent cosplay showing. Even that Pennywise who was following us around. Actually, especially Pennywise. But seriously, there were lots more cosplayers than we had expected- and the family cosplays were so fun!- and that was awesome! Also, we knew we were heading in the right direction as we drove to the fairgrounds because of the prolific cosplay groups- something that we usually only notice in larger cities, like LA. loved the idea of the film festival. And Laser Tag! However, we thought that maybe they should be separated next year as the few minutes of the film festival we caught were distracted by the laser tag players noise. the weather was beautiful. Mid September in the Central Valley could be hot but on that weekend it was the high 80’s and sunny. Quite lovely for a little outside time. Excellent timing, CRCC. Overall, we had a good time and would attend again. Check out the album of pics here!